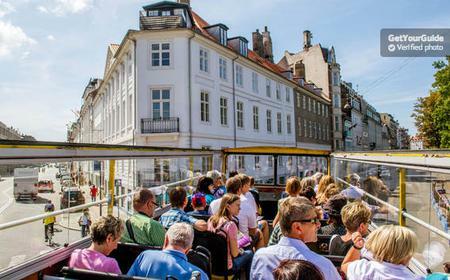 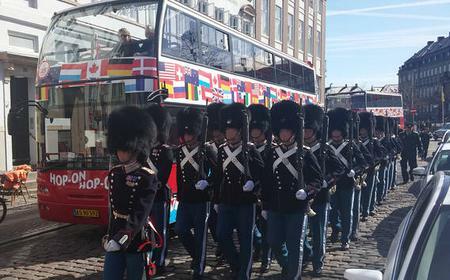 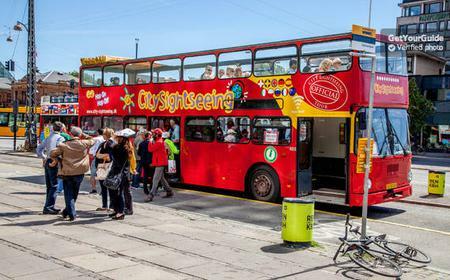 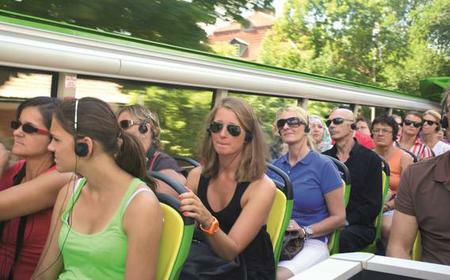 Discover the best attractions in Copenhagen on a hop-on hop-off sightseeing tour and explore the important landmarks at your own pace. 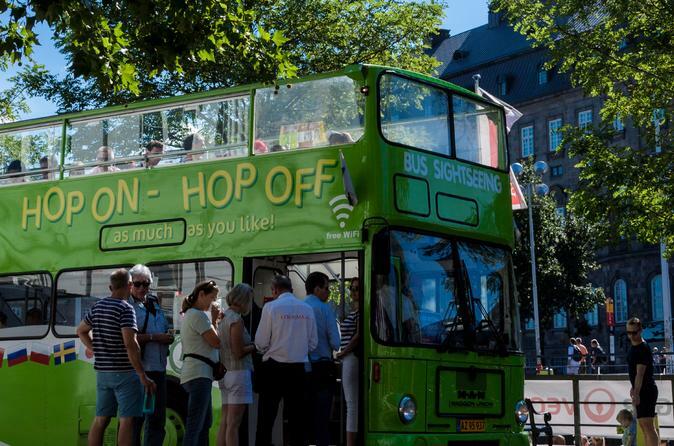 Depending on the season and your convenience, you can choose between a 24 hour ticket for a Mermaid tour, and a 48 hour ticket that includes the Christiania Tour, Carlsberg Tour and optional hop on hop off boat tour. 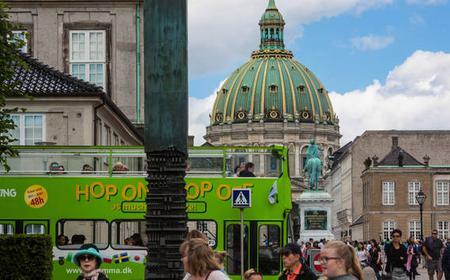 The Mermaid Tour will take you from Gammel Strand near the Christiansborg Palace (Danish Parliament) through Hoejbro Plads centered around the equestrian statue of Bishop Absalon, the vibrant waterfront at Nyhavn and the nearby Church of Our Saviour, the Amalienborg Palace which is the Royal Residence, Gefion Fountain, Langelinie where you can see The Little Mermaid, Rosenborg Castle, the Gammeltorv market, the City Hall Square from where you can walk to the National Museum of Denmark, and the beautiful Tivoli Gardens, with the Ny Carlsberg Glyptotek nearby. 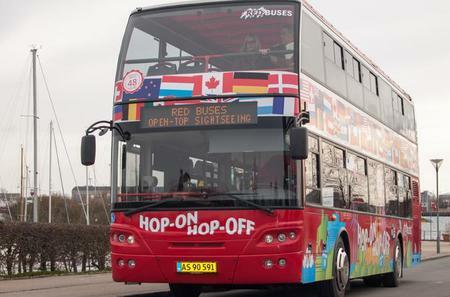 It departs daily every hour from 10 am to 4 pm (from 9.30 am to 6 pm during the summer months from May to September). 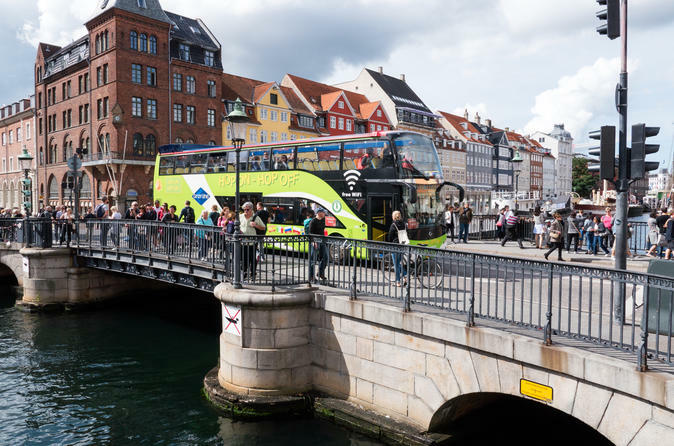 The Christiania Tour takes you to Christiania Freetown – the autonomous neighborhood with hippies, the Opera, and Casino Copenhagen. 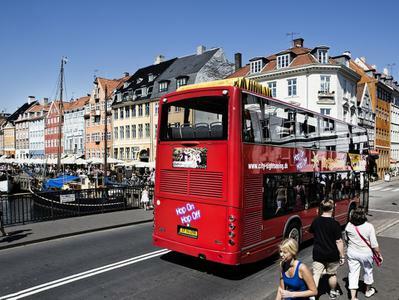 It departs daily every hour from 10.30 am to 3.30 pm (from 10.45 am to 4.30 pm in summer). 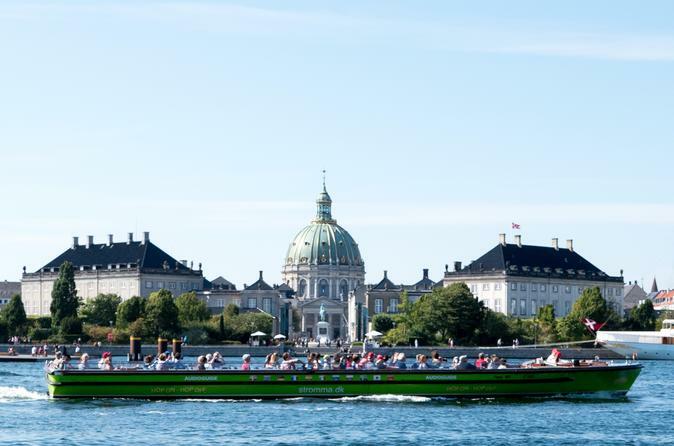 The Carlsberg Tour takes you around the Tycho Brahe Planetarium, Frederiksberg Garden, Copenhagen Zoo, Carlsberg Visitors Centre, and the Museum of Copenhagen. 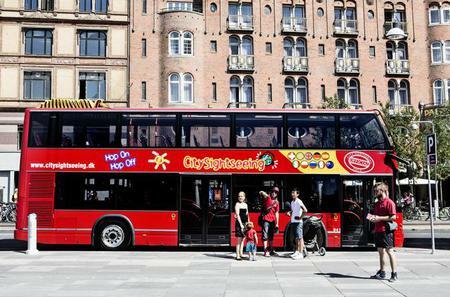 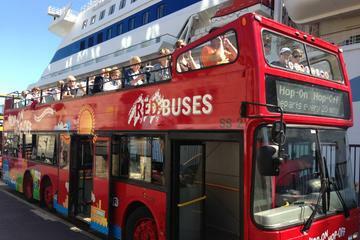 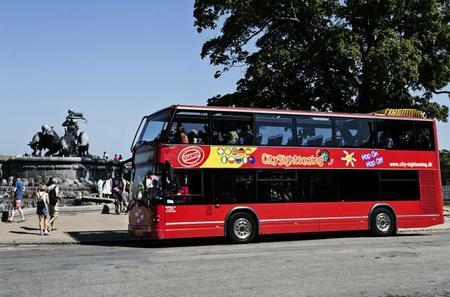 It departs daily every hour from 11.15 am to 3.45 pm during summer only.